Force USA Monster Commercial G12 Functional Trainer / Counter Balanced Smith Machine & Squat Rack with an enormous Dual 90.5K/201lb Weight stack total (181kg/ 402lb) built to the very highest of quality. 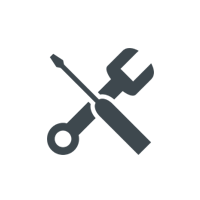 Strength, Power, Bodybuilding, Muscular Endurance, Glycolytic Efficiency, Concentric or Eccentric (Negative) training, Compound or Isolation, Plyometric, Slow Twitch or Fast Twitch Fibres training. 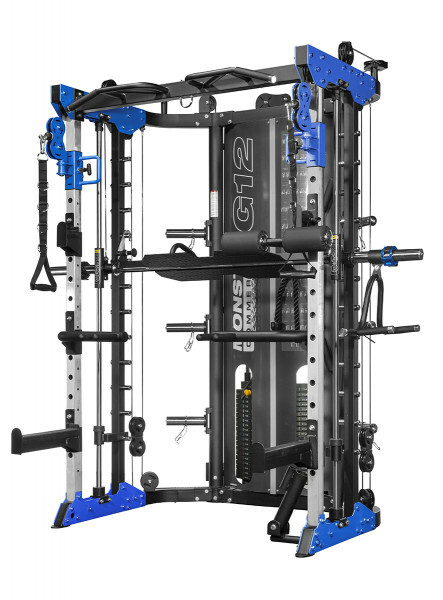 The Force USA Monster Commercial G12 is an all-in-one comprehensive training solution. 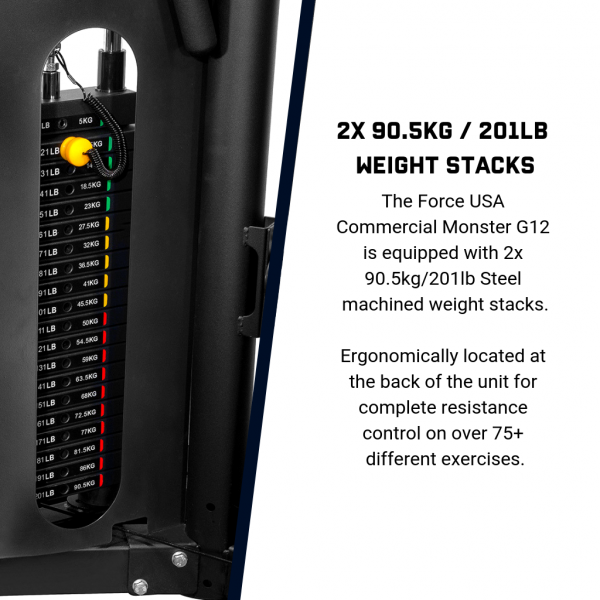 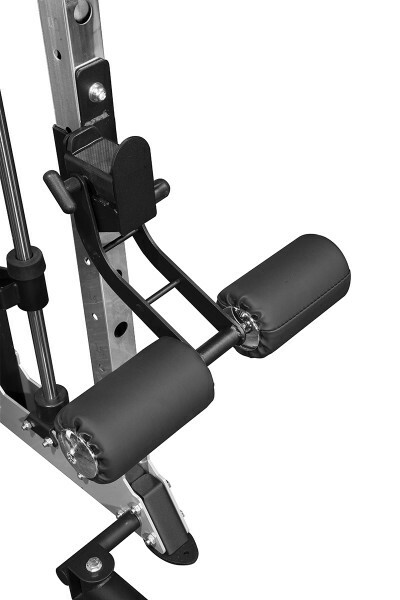 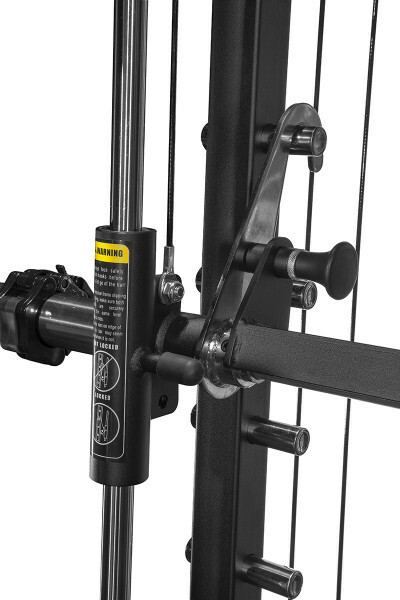 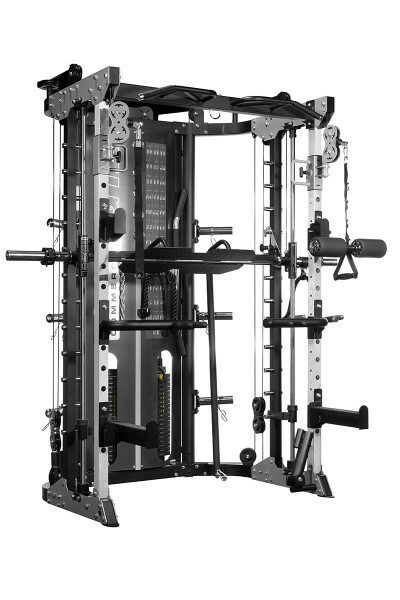 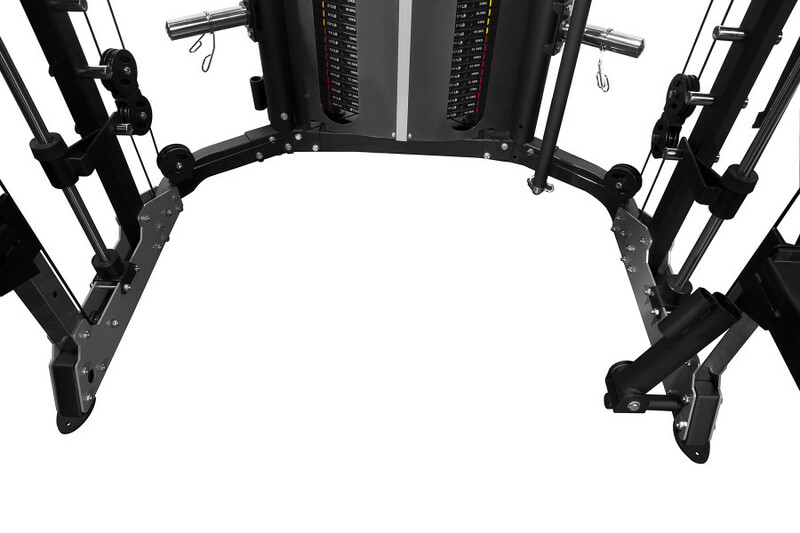 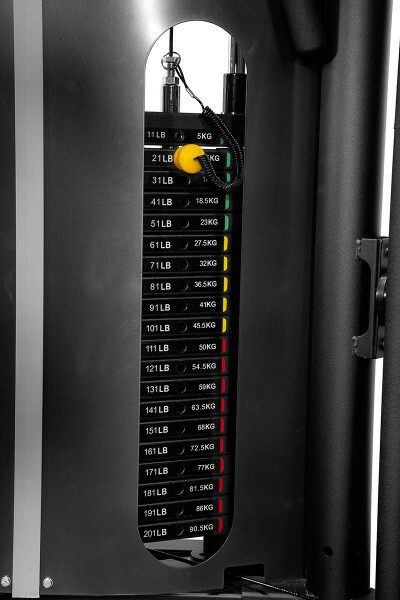 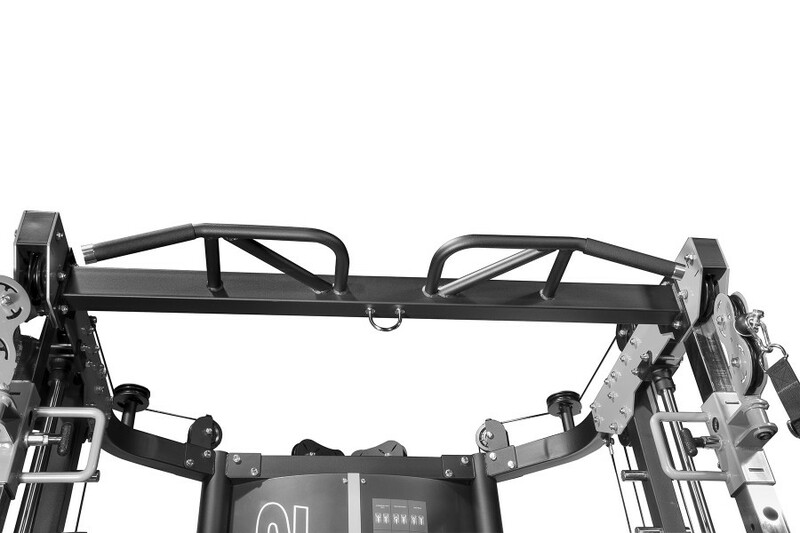 The Force USA Monster G12 is equipped with 2x 90.5kg/201lb weight stacks located at the back of the unit for complete resistance control on over 75+ different exercises. 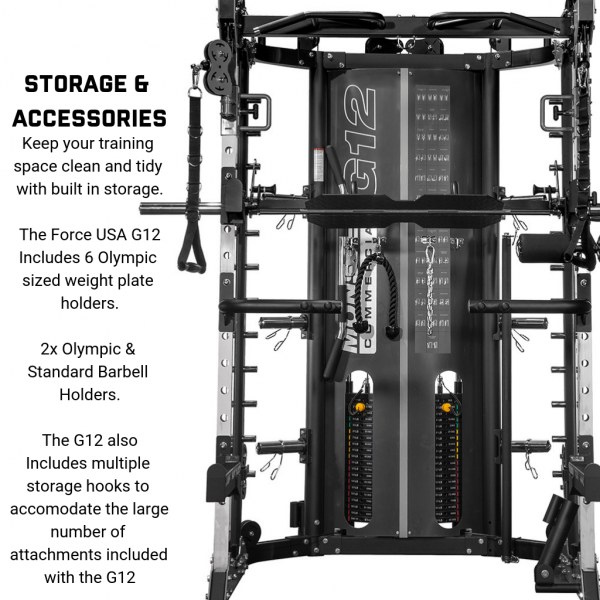 Loaded with a huge range of attachments to give you the competitive edge, The Force USA Monster G12 has included Leg Press, Core Trainer, Knee support for lat pull down, Lat Pull Down Bar, T-Bar, Olympic Lock Collars, Multi-Grip Dip Handles, Barbell J-hooks, Safety Spotting Arms & Many More attachments. 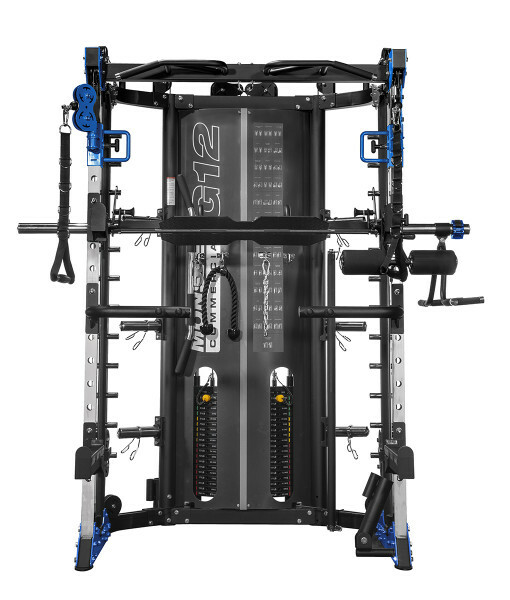 The Monster G12 includes 35+ Exercise chart built into the base unit to help build your workout routine and show you correct and safe movement patterns. 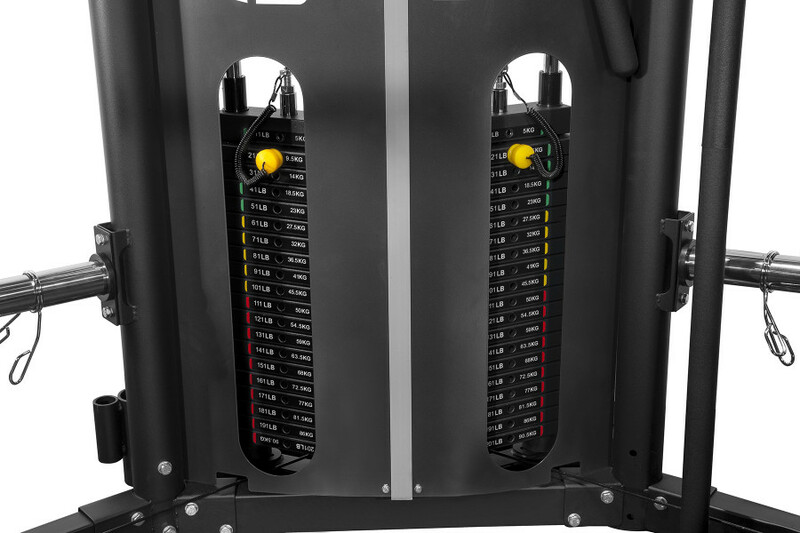 The only Commercial Functional trainer with the ability to customise colour to suit your facility. 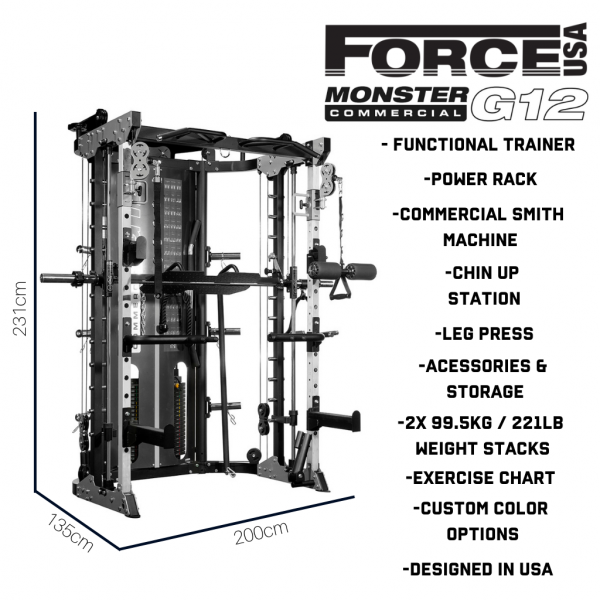 Rated for use by high-performance athletes and teams, The Force USA Monster G12 is the Trainers preferred choice of equipment. 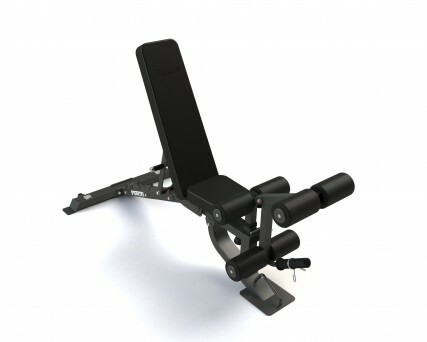 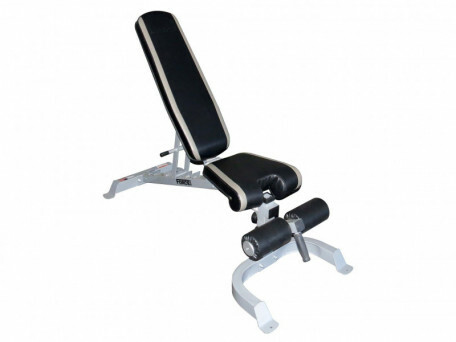 Unbeaten in its ability to perform over 75+ different movements on all areas of the body including shoulders, arms, chest, back, core and legs. 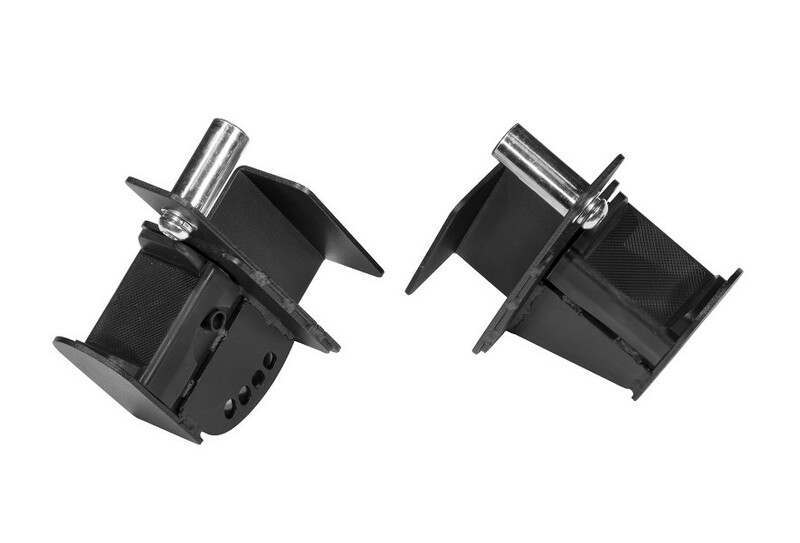 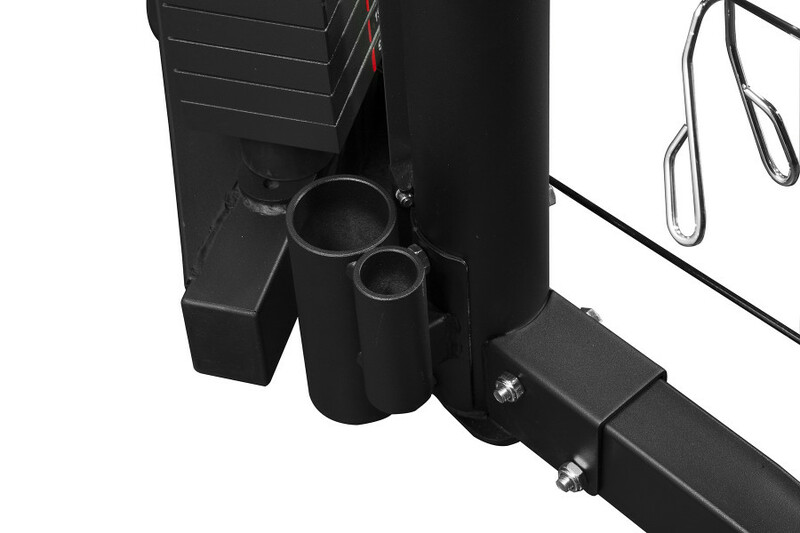 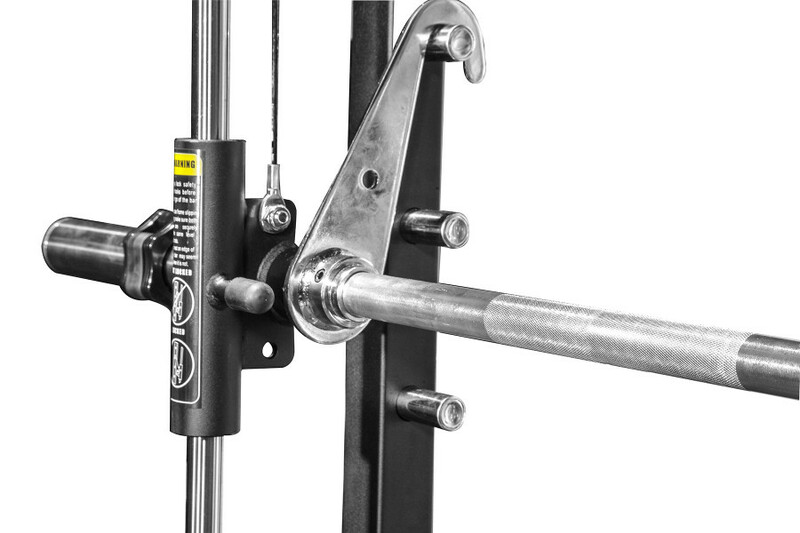 The Monster G12 has Commercial sealed bearing pulleys along with high tensile aircraft cable rated at over 2000lbs to give you unsurpassable natural and fluid movement patterns. 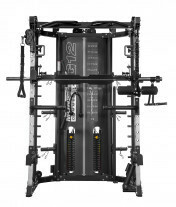 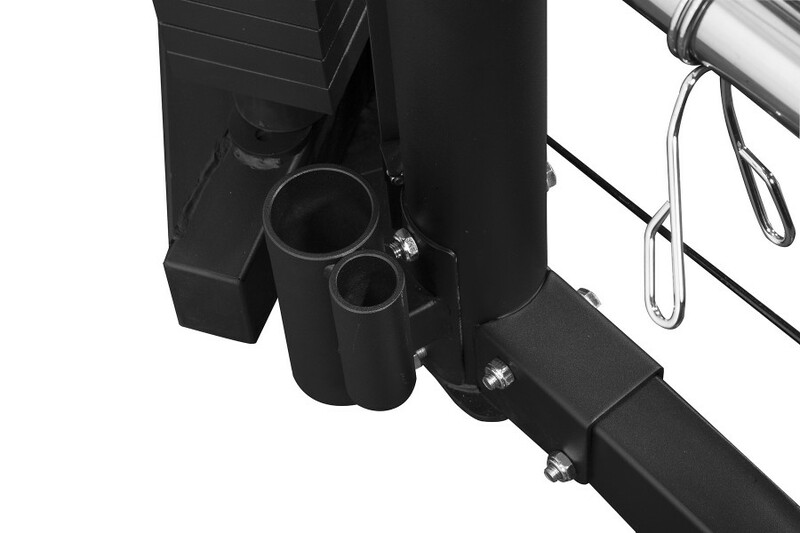 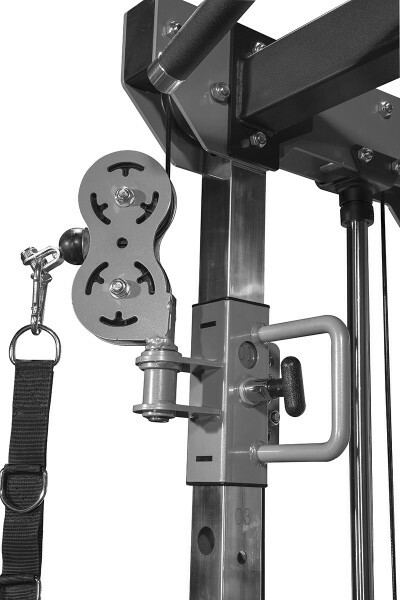 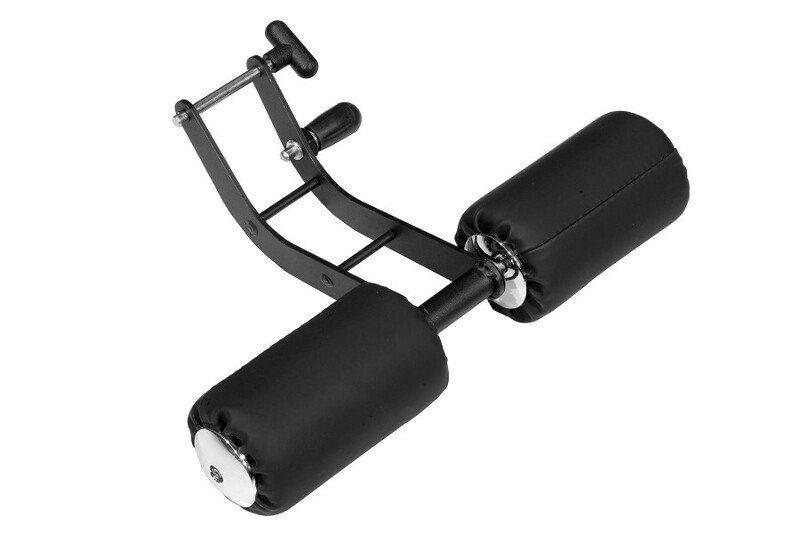 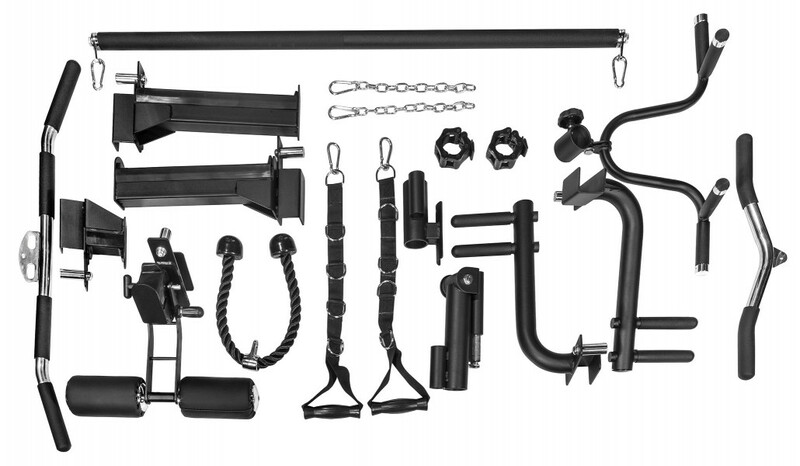 The Functional Trainer / Cable Crossover is packed with additional features and attachments. 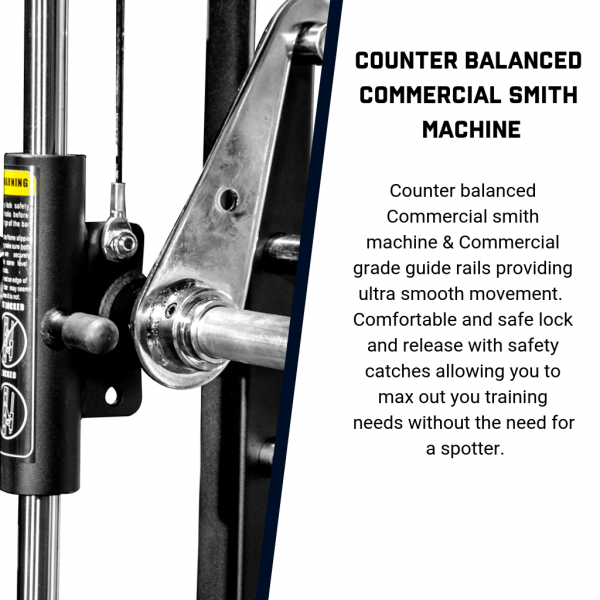 Commercial grade J-Hooks and Safety Spotting Arms with safety locking, the G12 has been engineered to handle the heaviest of loads while protecting your barbell. 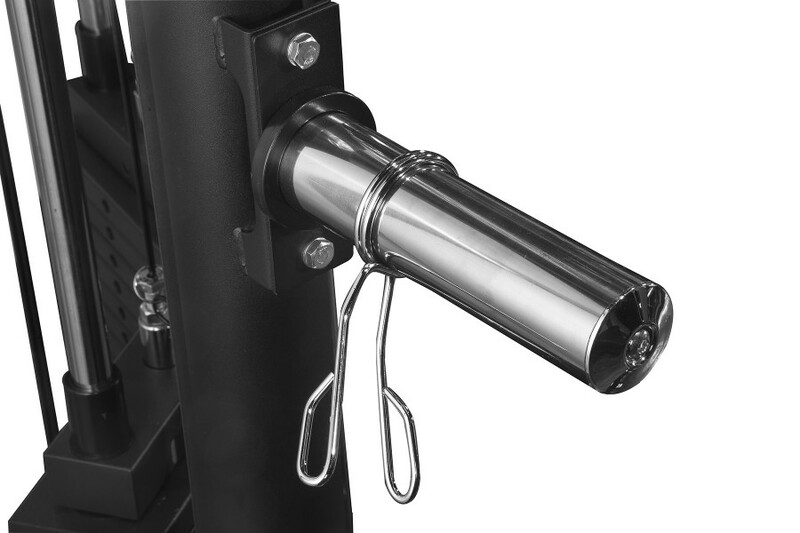 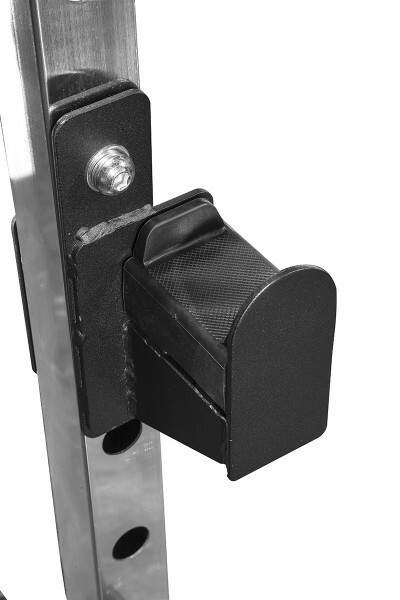 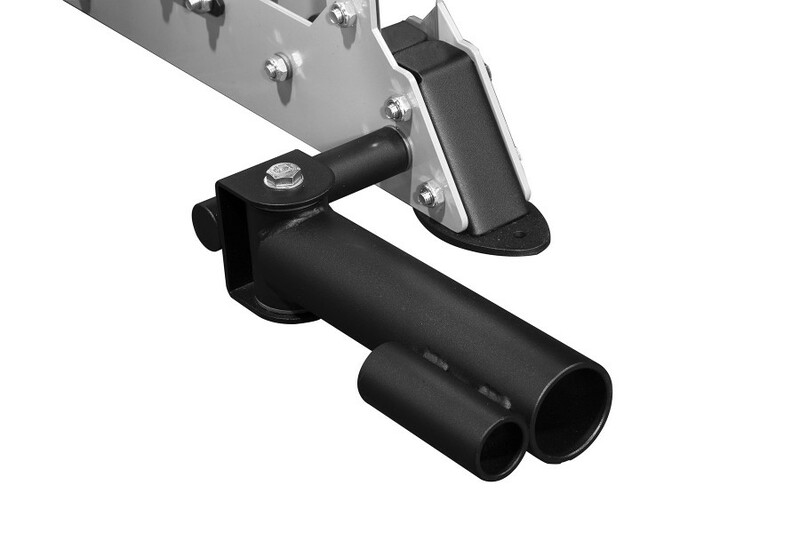 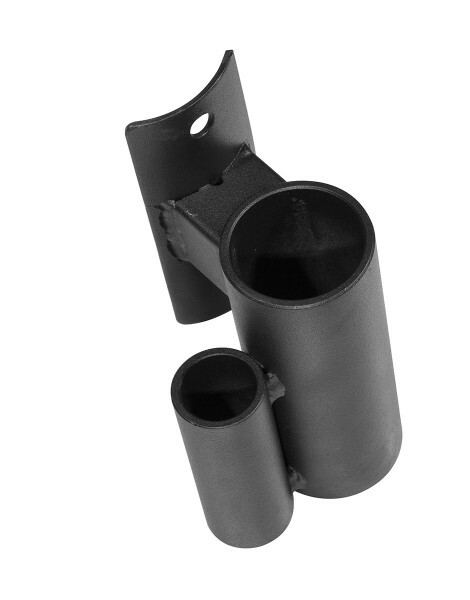 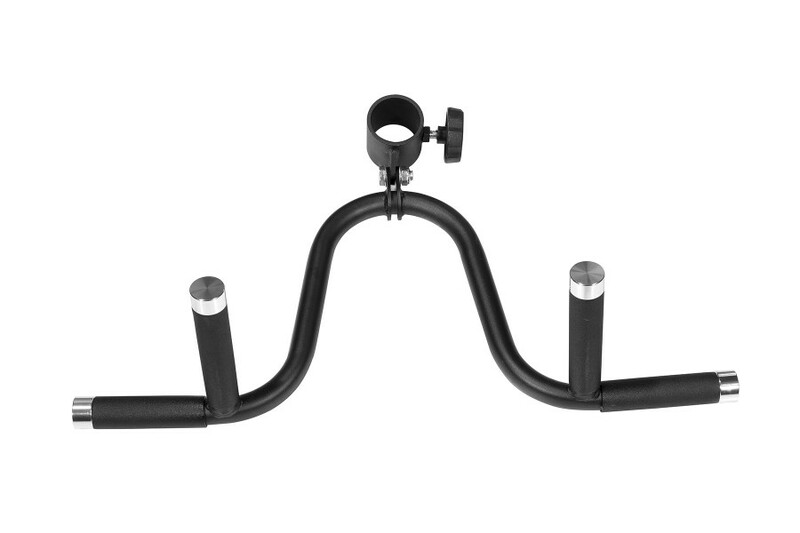 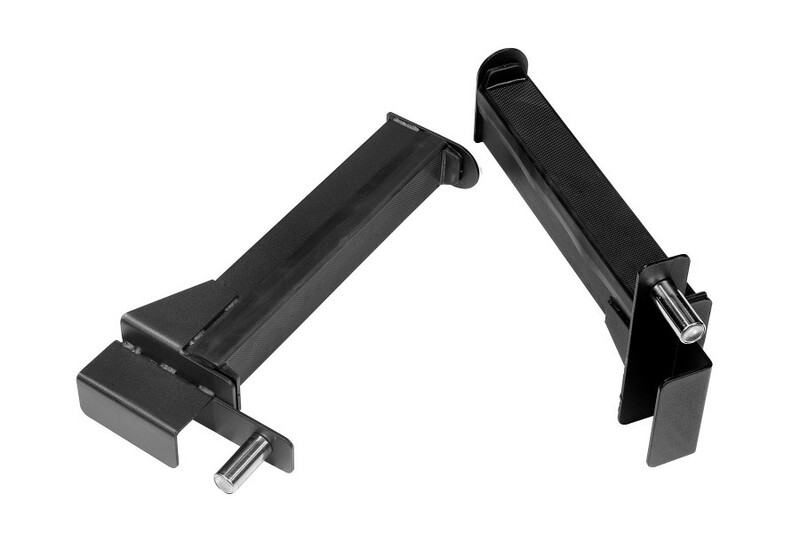 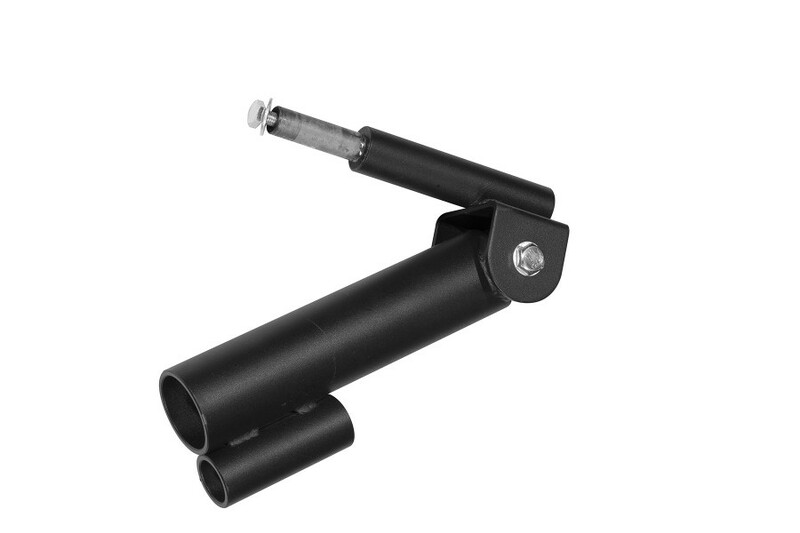 Every J-Hook and Safety Spotting arm is covered with a removable nylon barbell protector sleeve to protect your barbell knurling and extend the life of your barbell. 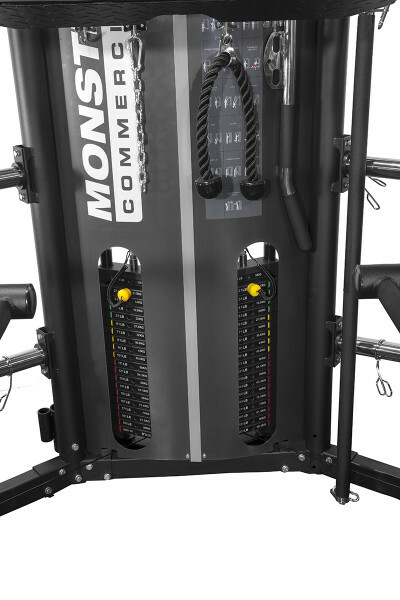 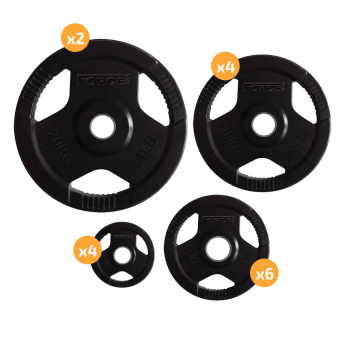 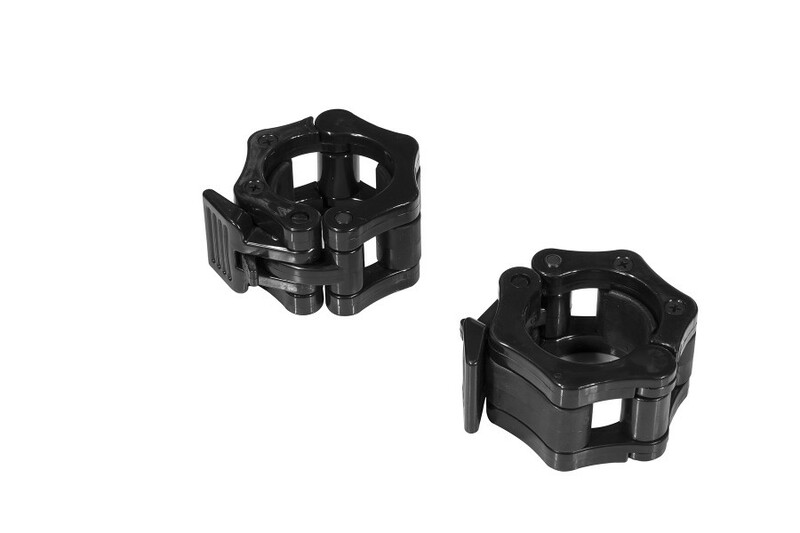 Included in the Monster G12 is a suspension trainer ring compatible with packages sold separately such as TRX(TM) and others. 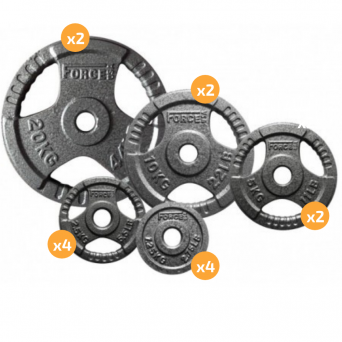 Great for mixing up your training plan. 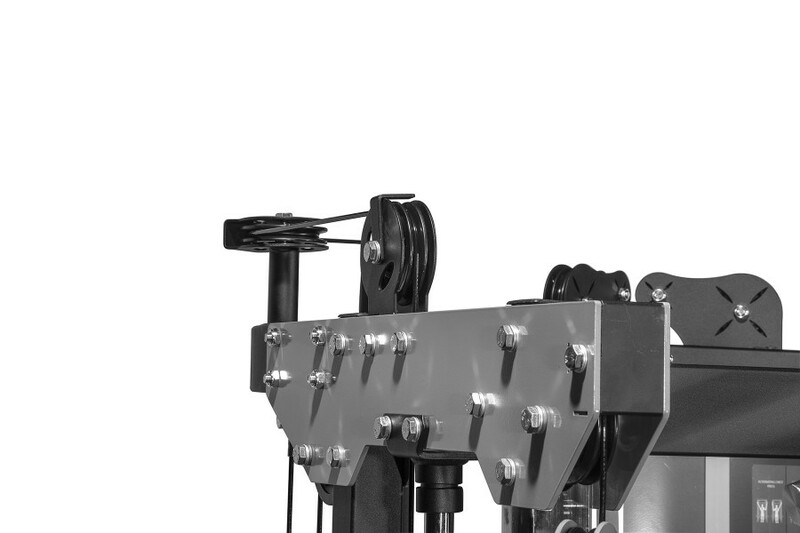 Extremely heavy gauge structured rolled steel tubing. 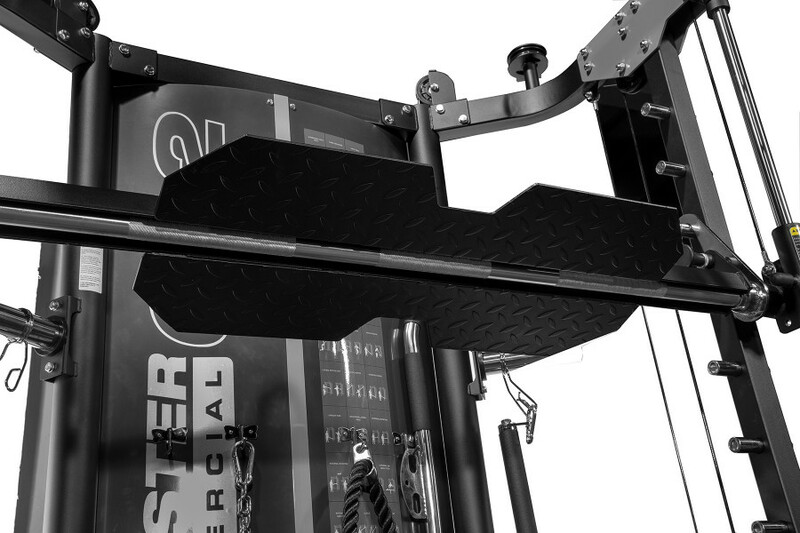 Only the Highest grade steel is used in every component to ensure your Monster G12 is the highest quality and built to last. 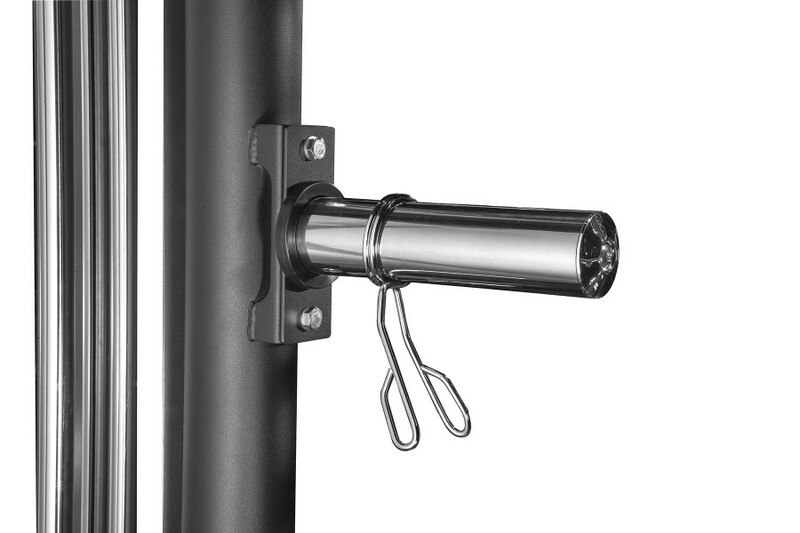 Eco-friendly premium commercial grade powder coat followed by an extremely durable clear coating with anti-rust protection. 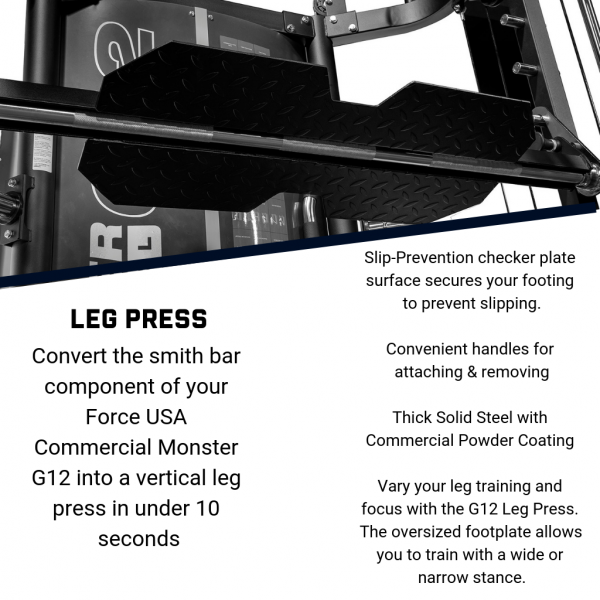 The Force USA Monster G12 is durable and protected to last the test of time.